Many Americans know fascism as an authoritarian ideology which blossomed in early 20th century Europe — first with Italian dictator Benito Mussolini and later with Adolf Hitler and the rise of Nazi Germany. But historian Michael Joseph Roberto argues that while Mussolini and Hitler were capturing the world’s attention, a type of fascist ideology was also taking hold in the United States, although the system looked different. Roberto says monopoly-finance capitalism and the dominance of big business over personal liberties is America’s own mutation of fascism. He articulates this argument in the book “The Coming of the American Behemoth: The Origins of Fascism in the United States, 1920–1940” (NYU Press/2018). Michael Joseph Roberto is a former professor of contemporary world history at North Carolina A&T State University, an activist and a former journalist. Author Michael Joseph Roberto argues capitalism forms the basis for America’s own mutation of fascism. He joins host Frank Stasio to review a history of the fascist ideology and describe how he sees fascism manifesting in America today. 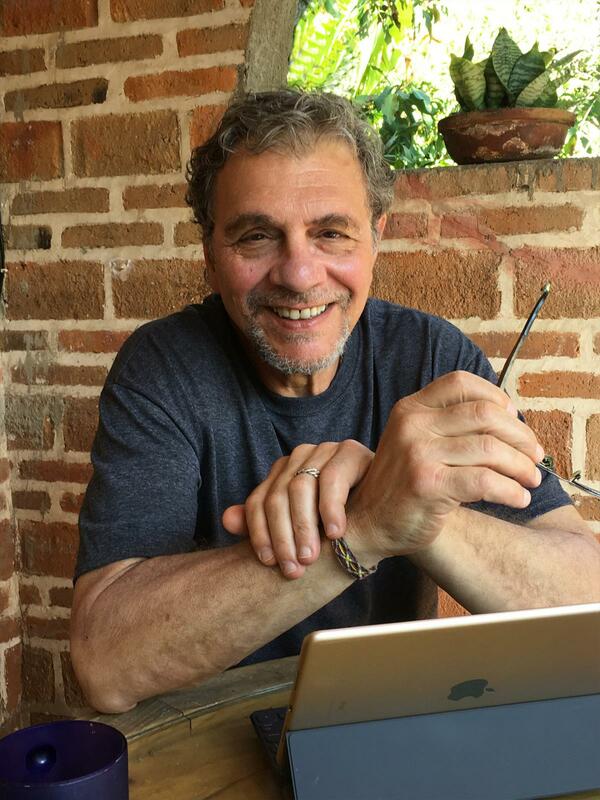 Roberto will present his book at McIntyre’s Books in Pittsboro on Saturday, Feb. 2 at 2 p.m., at Firestorm Books & Coffee in Asheville on Saturday, Feb. 9, and at Flyleaf Books in Chapel Hill on Monday, March 11.